We represent some of the top insurance companies for cycle insurance in Charlotte and all of NC and SC. We can insure your sport bike, Harley, cruiser, custom bike, scooter, or golf cart. We offer multiple discounts such as prior coverage, safety course, multi-policy, rider assocation membership, and various others. We even have a carrier that will waive your violations on your bike policy if they charge those violations on your auto policy. You may think you have a great rate with your current motorcycle insurance company but you may be surprised to find out that you could pay a great deal less. Our friendly local agents are trained to give you excellent service while shopping out your motorcycle quote through all of our companies and in most cases can provide you this rate within 15 minutes of your call. 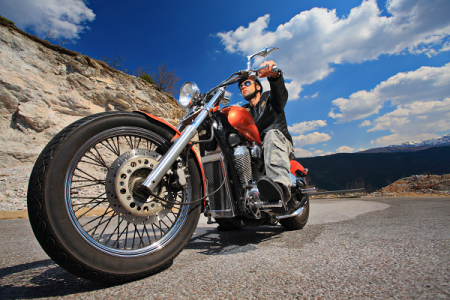 Please contact us for a free comprehensive look at your NC and SC motorcycle insurance at (704) 494-9495.